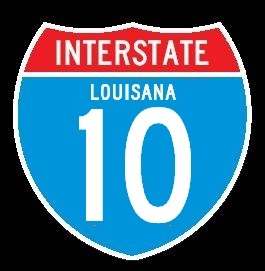 Interstate 210 is an east-west highway in Southern Louisiana. 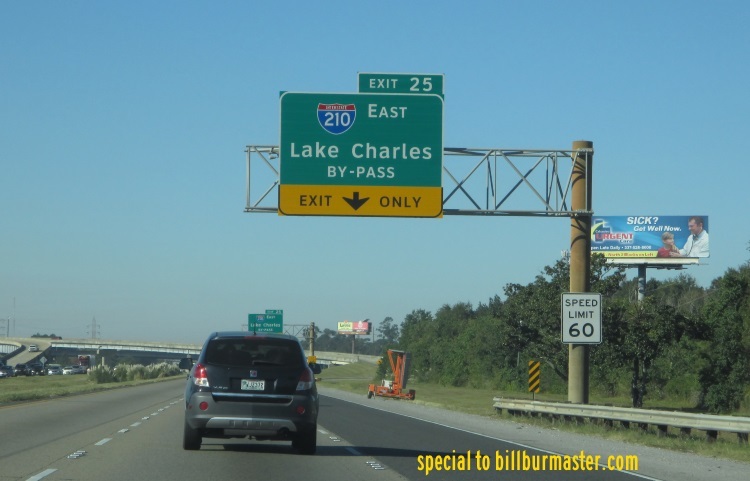 It runs from Interstate 10, near Lake Charles, to Interstate 10, near Sulphur. This highway is a bit over 12 miles in length. 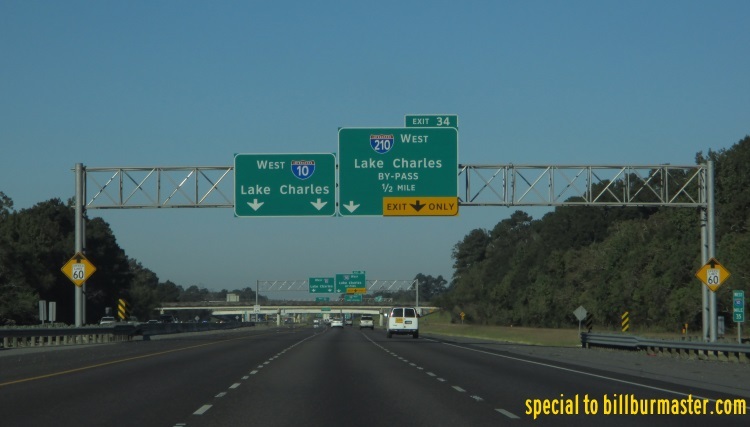 It is known as the Lake Charles by-pass. I-210 passes over the Calcasieu Ship Channel on the Israel LaFleur Bridge. This is one of the highest bridges on the interstate highway system. 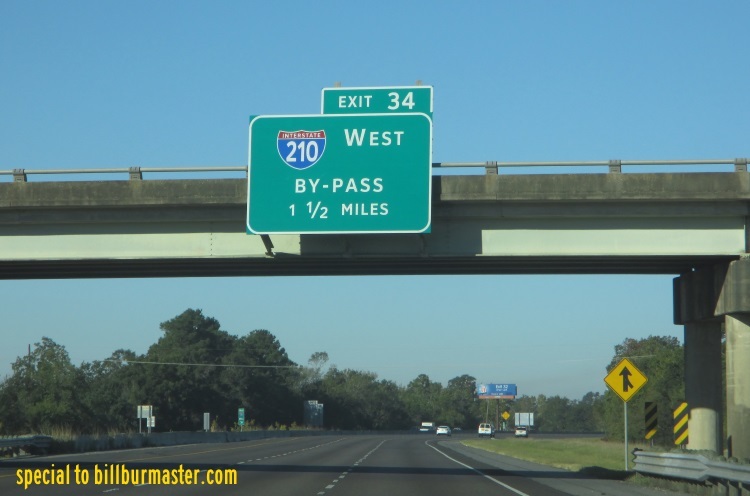 While in the State of Louisiana, I-210 is not multi-plexed. 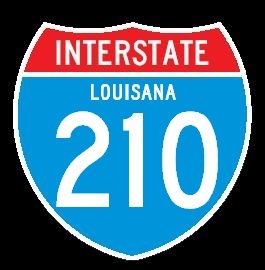 Interstate 210 crosses the following interstate in Louisiana. Interstate 10, near Lake Charles. Info on the parent highway of I-210.